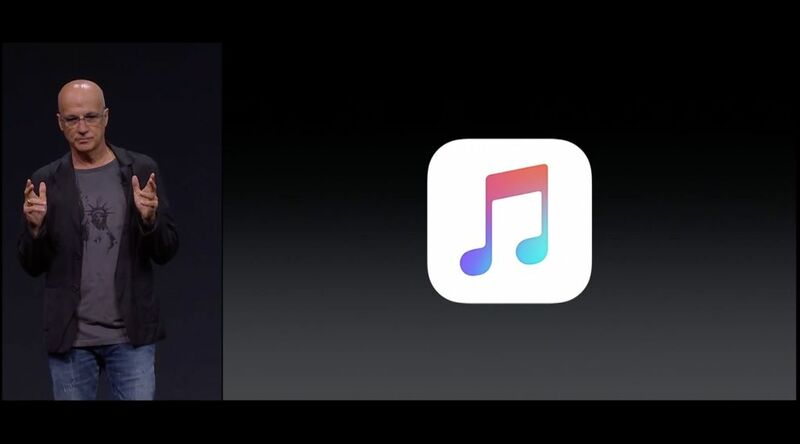 Apple Music is a great service wrapped inside a sub-par app. Having used it since launch I can see all the appeal of what Apple are shooting for. Unfortunately so many great ideas are trapped inside a buggy, bloated application. I’ve been a happy paying Spotify Premium customer for about two years. I haven’t opened the app since Apple Music launched. But it’s the better app. All its features ‘just work’. It’s not shooting for the moon like Apple Music is, but it does a damn good job of what it sets out to do. So why switch? I much prefer curated editorialised content over algorithm determined content. Let me say that again, Spotify’s community playlists made by people are far better than Spotify Radio. The latter always attempted to match songs I liked off the song I would start a station based on — I never liked anything it chose. What Apple Music gets so right are the curated playlists, but they cut deeper than Spotify’s ever did. I only really subscribed to two Spotify playlists; New Music Tuesday and This Week Sounds Like. Both are great playlists to just open up, hit shuffle and then go about your business. Streaming music services are supposed to appeal to customers for their huge libraries. But working through all that music yourself is a chore, that’s why human curation is a must. I want to listen to music, but I don’t want to do the leg work to find it. Apple Music has curated playlists not only for new music, but also new music per-genre, as well as playlists based on artists by who they collaborated with, their early work, their new work. Combine this with the far-more-amazing-than-I-anticpated Beats1 radio station, and you don’t have to do any legwork to find something to listen to. In every part of the densely filled app is something new, or interesting, that makes music discovery effortless. I’ve saved an album to My Music and track one is there twice — every time I delete it it reappears. You can ‘heart’ a song or an album but it never remembers that you have — the button is always there to press. Offline playlists and albums (a core feature of Spotify) are an option but it’s not easy to see what’s offline or not, a tiny 10x10px icon is your only indication. So Apple Music is a huge service wrapped in a new application with grand vision … where have I heard this before? Launched in 2012, Apple Maps is the bench mark in public failure. It was a hugely ambitious application launched when Apple needed to catch up to its competitors. It was pitched in such a way that would have you believe it was a peer to Google Maps right out of the box. In reality it was a buggy mess. If expectations had been managed better perhaps Apple could’ve spared themselves the humiliation. 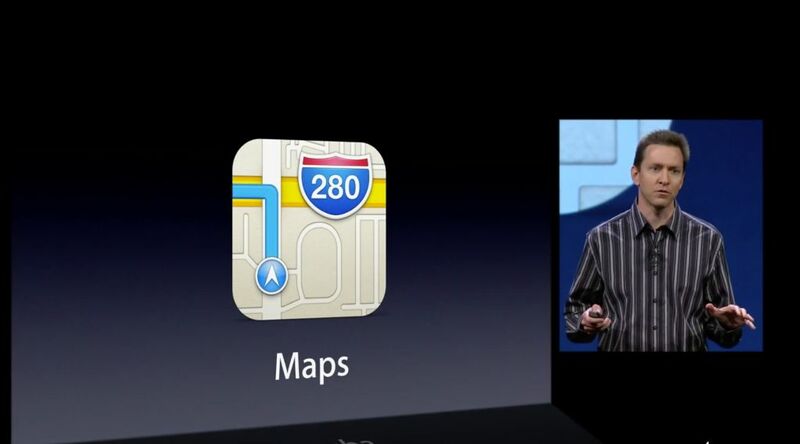 If Apple Maps in 2012 was ‘Apple Maps Beta’ users may have cut it some slack. Apple didn’t. Users didn’t. The rest is history. Though, three years later, my iPhone home screen still has a ‘Maps’ folder because neither Google Maps or Apple Maps have landed a knockout blow. Google’s app is better for business search and Apple’s still wins for load times. Perhaps Apple Music should have launched as a beta as well (particularly since it was going to have a three month free trial). Reviews of the service have mirrored my own feelings for it. The service is great but the application it’s wrapped in is too complicated and buggy for it to be a home run. The long term view with Maps is that ‘users won’ in the end because it forced Apple’s competitors to step up their game. The original Maps app provided to Apple by Google may never have had GPS directions without a little push along. Maybe Spotify starts a radio station and hires more music editors and I fire up their app again.